Dr. Hamilton is available to offer oncology consultation and chemotherapy at our. Dr. Hamilton’s mobile service allows him to provide diagnostic procedures, chemotherapy, and immunotherapy on-site. Dr. Hamilton manages patients through their cancer journey, from the moment the cancer is detected through treatment and post-treatment monitoring. 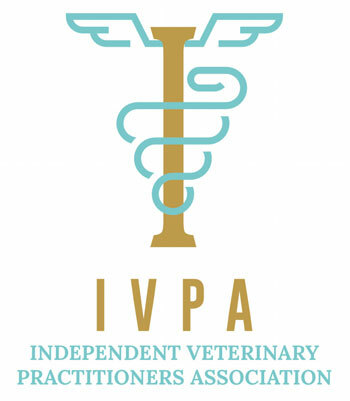 He will work closely to evaluate affected animal’s health history and discuss customized treatment options to extend and improve quality of life. Dr. Hamilton received a Bachelor’s degree in psychology and his Doctor of Veterinary Medicine degree at Colorado State University. After two years in general practice in Las Vegas with a focus on oncology, behavior and theriogenology, he went on to complete a residency in medical oncology at Michigan State University Center for Comparative Oncology. 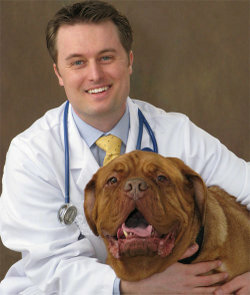 He also previously worked at Crown Veterinary Specialists in Lebanon, NJ. 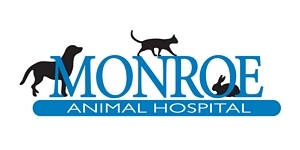 Dr. Hamilton is a skilled medical oncologist dedicated to helping advance the field of veterinary oncology with novel treatment options and personalized care for his patients. He is a firm believer that cancer in small animals is treatable and not necessarily a terminal diagnosis.